For two decades the Aisling Awards have shone a light on the great and the good of this wonderful city. Through the darkest of days to the days of this new, bright Belfast we have always strived to promote the place and people we love so well. 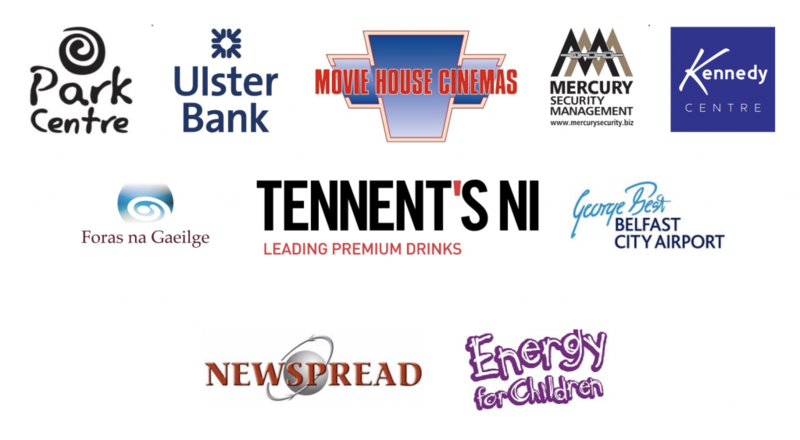 Founded in 1997 the Aisling Awards are a celebration of the talent and vibrancy of Belfast, we have recognised and awarded people from all walks of life. Honorary guests have ranged from our Special Olympians to the Rev. Jessie Jackson, the family of little Oscar Knox to the amazing family of Harry Holland. We want to champion our people, so get glamorous on Friday 2 December and join us in The Europa Hotel this year to mark the 20th Anniversary of the ‘Belfast Oscars’.